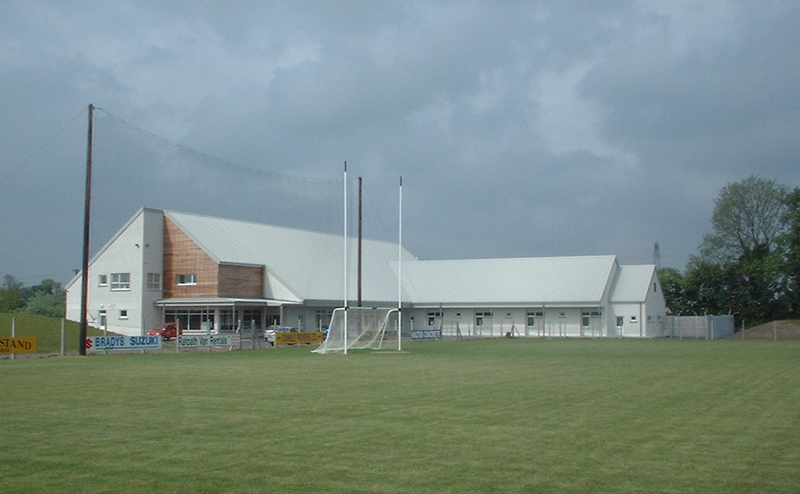 The clubhouse was configured as an L-shaped plan enclosing the rear corner of the pitch. The bar has direct views of the pitch and a glazed corridor giving access to the sub-dividable function room also acts as an indoor spectating area. 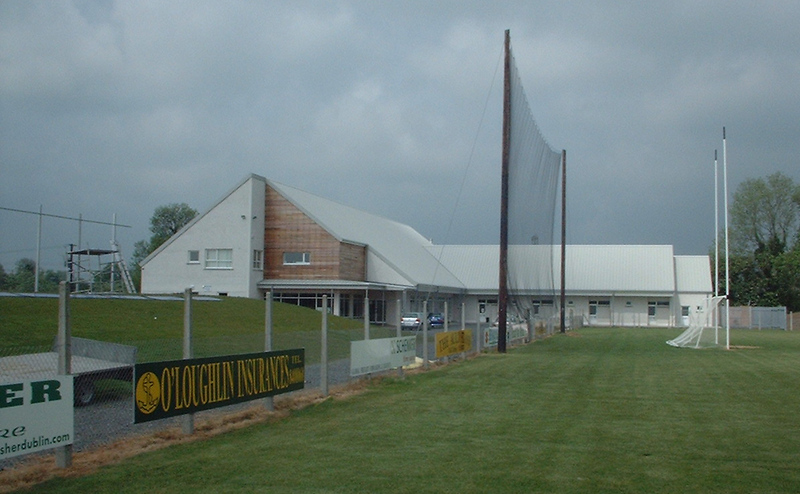 The first floor level steel framed attic contains an indoor training facility. Changing rooms accommodated in the single storey wing being accessed directly from outdoors. We developed the building to planning stage.